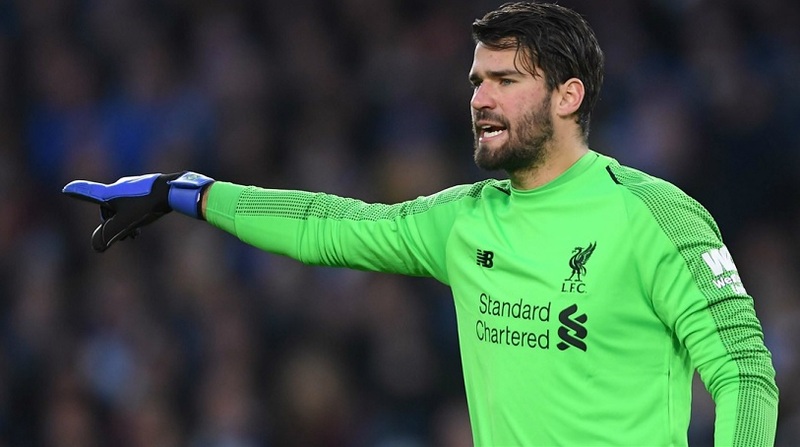 Liverpool goalkeeper Alisson is still confident of the club claiming their first top-flight title for 29 years despite a recent wobble. 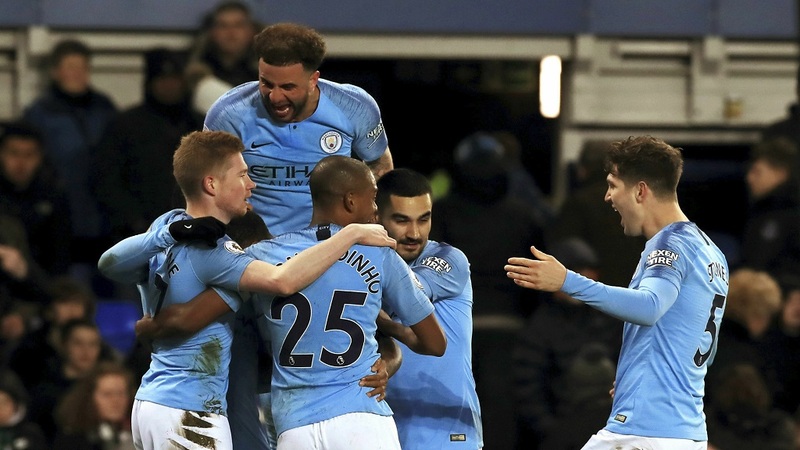 Manchester City's 2-0 win at Everton on Wednesday saw the defending champions regain top spot from the Reds for the first time in almost two months. City have played a game more – the trip to Goodison Park was moved forward on account of them reaching the EFL Cup final later this month – but Liverpool's back-to-back 1-1 draws having led against Leicester City and West Ham left the door ajar. 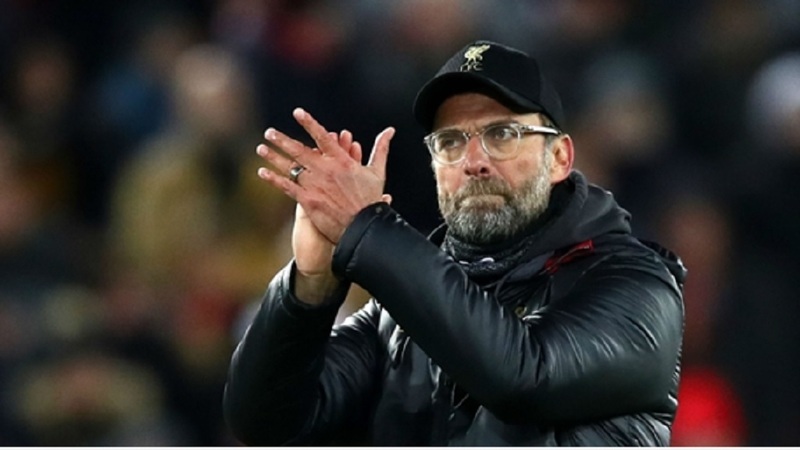 Jurgen Klopp's men will play their game in hand at Manchester United but first must host Bournemouth at Anfield on Saturday. 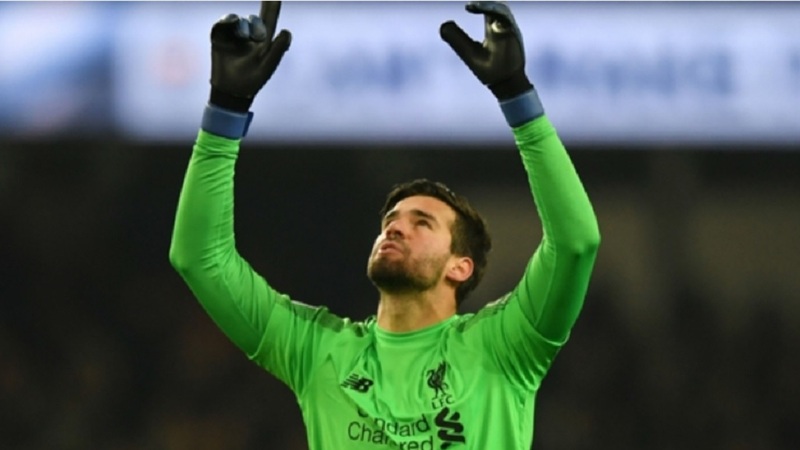 Asked whether nerves are beginning to affect his team-mates, Brazil international Alisson told Sky Sports: "I wouldn't say anything on the matter. We believe we can win the league. "Our pressure is the same. We take things game by game without worrying about what our opponents are doing. Alisson added: "I really want to win the Premier League with Liverpool. We need to win games and we need to focus on our next opponent. "To get back to the top of the league we need to win games - that comes from hard work, starting on Saturday."